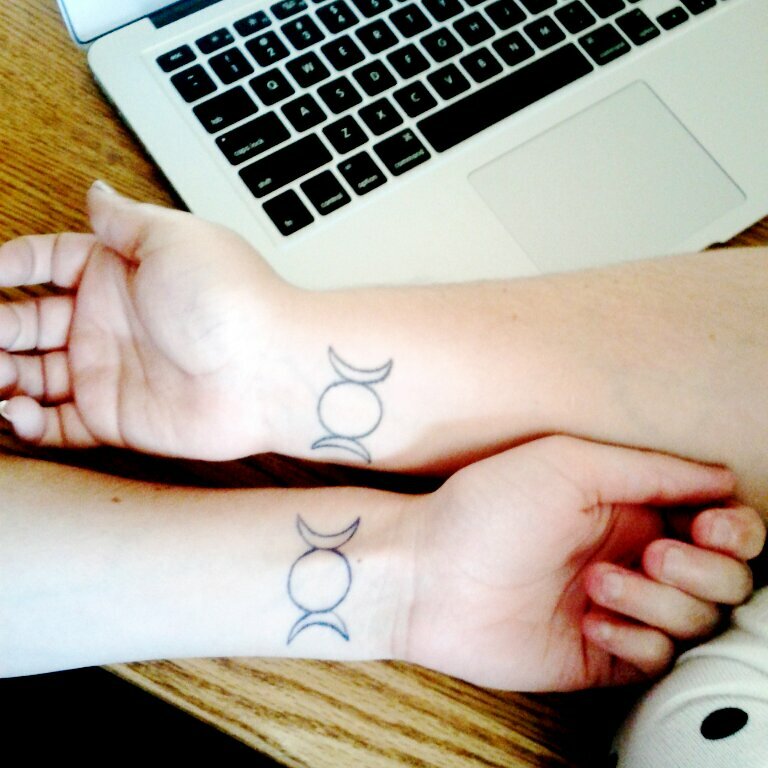 Every year my bestie-witch and I have exchanged Samhain boxes. Our primary gifting happens around Samhain rather than Xmas. I don’t know that we ever discussed this tradition, so I couldn’t tell you how it started, but I’ve built up some very fond memories of it over the last few years. This means that every September (and sometimes even earlier if I’m feeling organized! ), I start collecting little tidbits and cute things that make me think of her. Many of these are witchy things (herbs, candles, incense, etc), though some things are not. I stash these away until mid-October, when I start packing the box. Then I send it off and eagerly await my own little package in the mail. 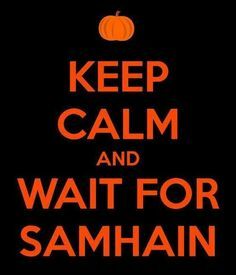 There’s always something excellent in my Samhain box. I just thought I’d share this sweet little impromptu tradition in the hopes that perhaps some of you may also adopt it as one of your own. I’ve always wanted to watch dawn on the summer solstice and this morning I finally made it happen. There’s a stone circle near here (I think it was somebody’s senior art project), but it’s got a wonderful witchy feel all the same. There were a couple other folks there for some kind of astronomy lecture, but they left me respectfully alone. 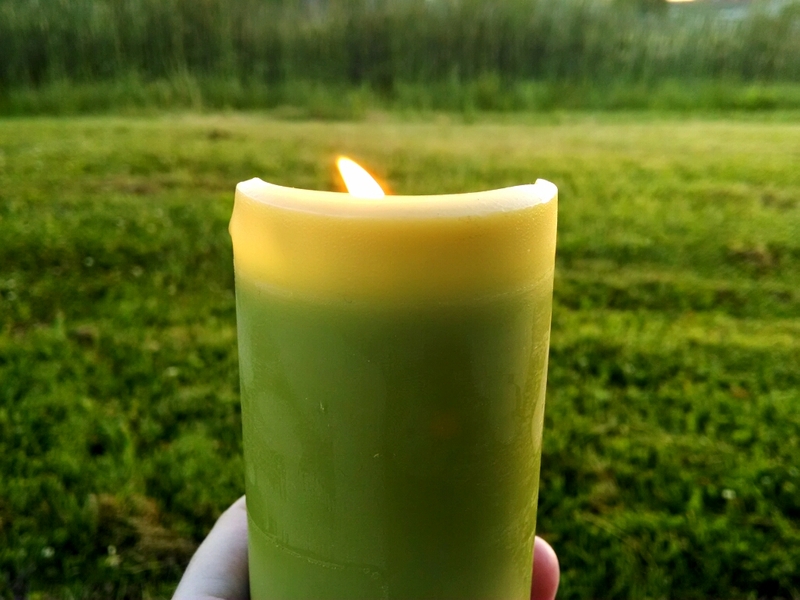 So I got to sit with a candle in my hands and shiver through an hour long meditation. Watching the sun come up feels somehow numinous. I scattered lavender in thanks for all the joy that has recently come into my life. 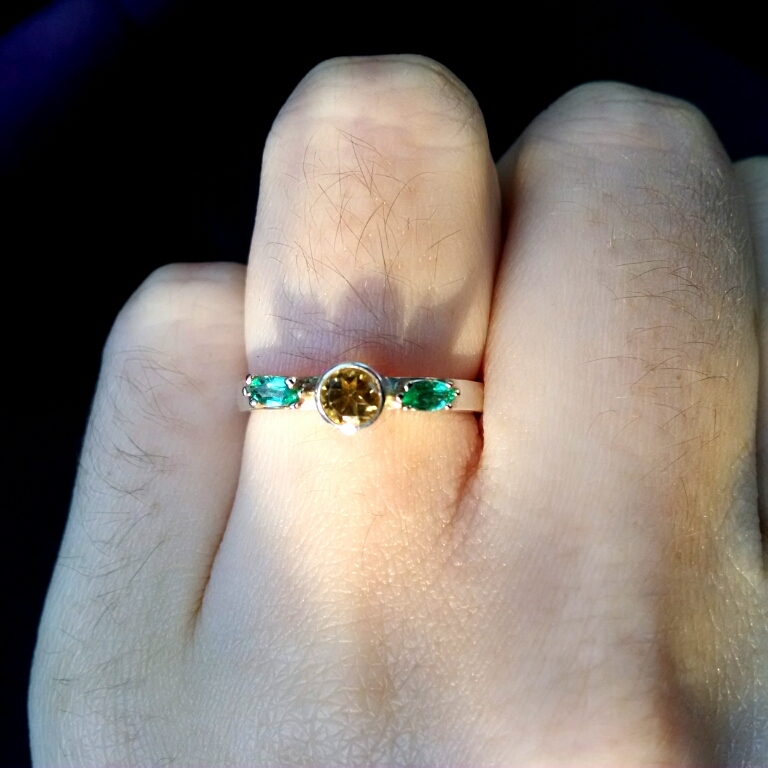 I got engaged yesterday (Future Mrs. Anonywitch proposed yesterday and I proposed to her this morning – we wanted to do a dual proposal, and both turned out beautifully). Everyone I love has had such a wonderful response, oozing excitement for us even when some of them have been going through some rough stuff. I am so grateful for all the love in my life. My engagement ring was designed with the stone meanings in mind. It’s meant to resemble a dandelion (it’s an abstract interpretation) in reference to a song we both adore. I chose citrine because it reminds the wearer of the fullness of life and encourages creativity. I think creativity is a necessity for long-term relationships. It’s also excellent for transforming negative emotions into positive ones. The emeralds are for compassion. They’re sometimes called the “stone of successful love”, as it nurtures the heart. Combined, they seemed perfect for an engagement ring. The glow of the sun against my closed eyelids has transcendent qualities. When everything is golden and glowing with early morning mist, it seems like there are infinite possibilities. Getting up at 4 a.m. was well worth the experience of watching the summer solstice dawn. I did this last year on a whim, and I think I’ve found my new Eostre tradition: making quiche. Since eggs are a symbol of rebirth and new beginnings, and Eostre derives from a root that means “to shine”, what better way to celebrate than making a quiche that showcases the excellence of really good simple ingredients? 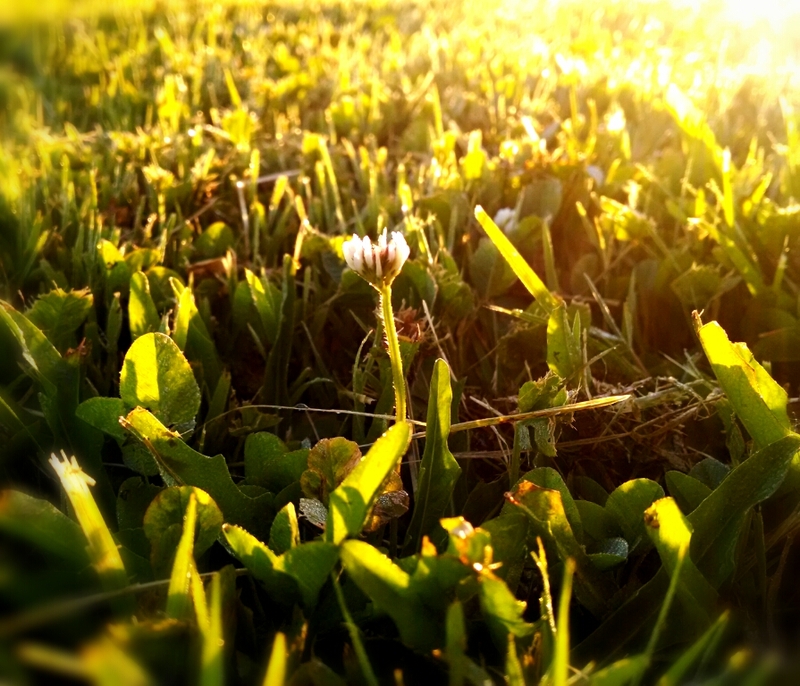 So happy Vernal Equinox, Eostre, Ostara, Spring, whatever you call today! If you think you don’t like quiche, let me tell you: this is not that soggy, goopy, disgusting thing you’re thinking of. This is rich and just the right amount of salty and can be served any number of ways: hot, cold, warm, room temperature, whatever. My girlfriend hated quiche before she tried mine. Now she requests it approximately once every two weeks. If you like this recipe, credit me and link back to this entry. Feel free to republish or add it to your personal collection. 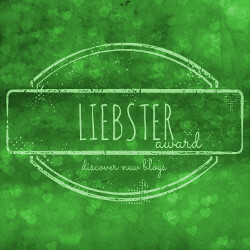 Modify and share as you like (per my Creative Commons license for all the contents of this blog). And, of course, eat. To prepare the crust: stir together the flour, sugar, and salt. Make a well in the dry ingredients and pour in the oil and milk. Mix thoroughly and pat into a 9 or 9.5″ pie pan. If you have one, a quiche pan would also work beautifully. 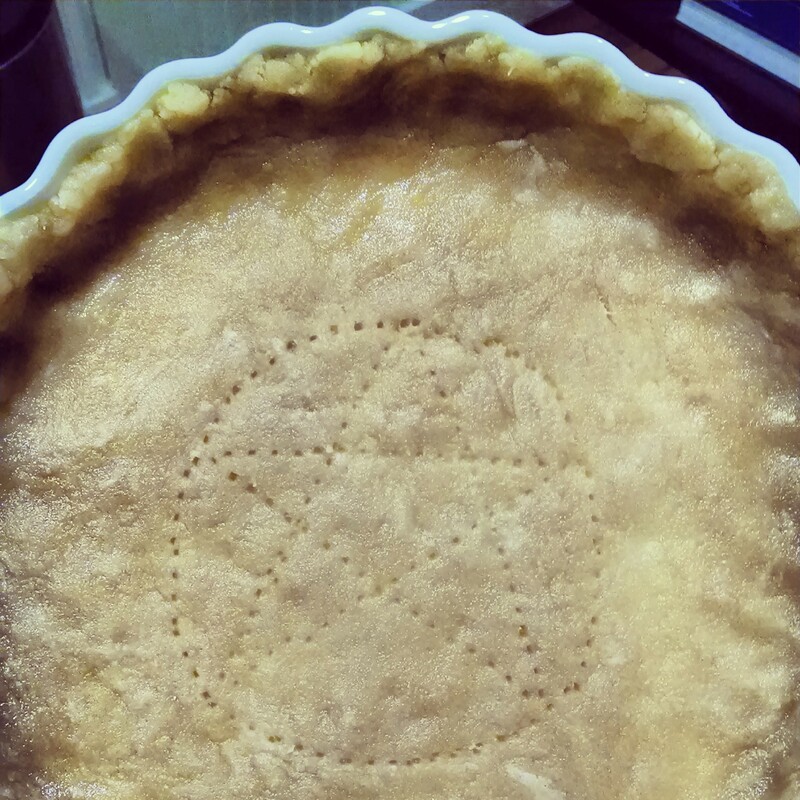 I decided to prick the holes in the shape of a pentacle. Prick holes in the crust and bake at 425°F for 10-12 minutes or until lightly browned. Let cool. 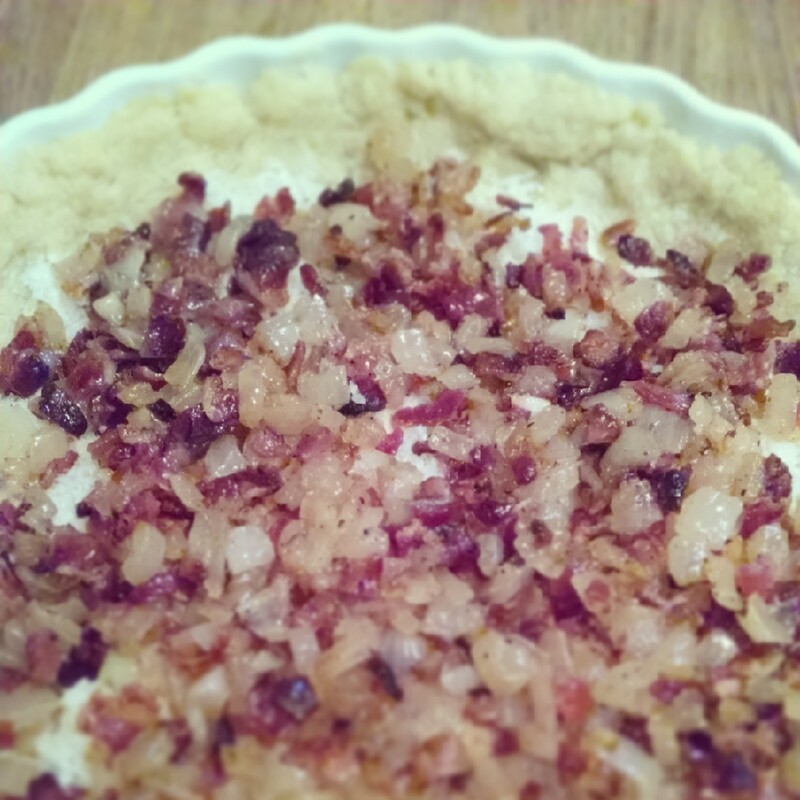 To prepare the filling: cook the bacon, caramelize the onion, and grate the cheese. Clearly you must do these all at once or else the recipe won’t work. (Totally kidding.) Once the crust has cooled, sprinkle about half the cheese over the bottom and top with fillings. Spread the remainder of the cheese on top of this beautiful mess. A layer of cheese & caramelized onions + bacon piled on the cooled crust. Whisk the eggs, milk, and cream with the salt in a bowl with high enough sides that you won’t get it all over the counter. 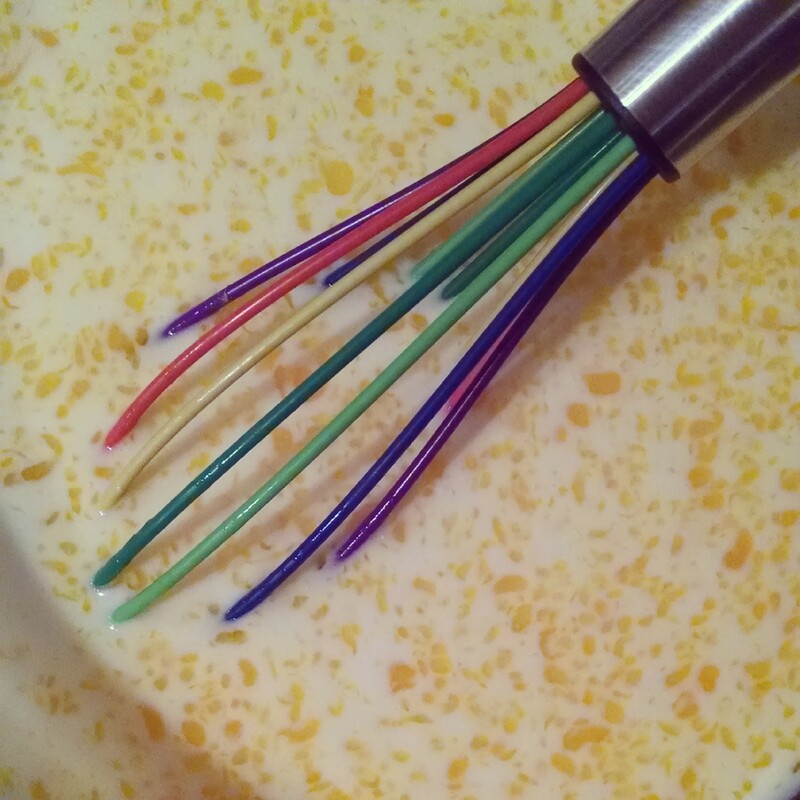 (Not that I’m speaking from personal experience or anything…) Whisk energetically until the edges are frothy. Pour this over all your lovely fillings. When thoroughly beaten, the egg mixture will look strange. Bake at 350°F for between 30 and 40 minutes. When it’s done, the edges will be set, but the center should still jiggle a little. Cool the quiche for at least 20 minutes before cutting into it (trust me), though letting it cool overnight is ideal. I think quiche is best when served cold or reheated, but maybe that’s just me. The greens will hide the obscene amount of bacon you added, don’t worry. You can customize this quiche pretty much any way you like. 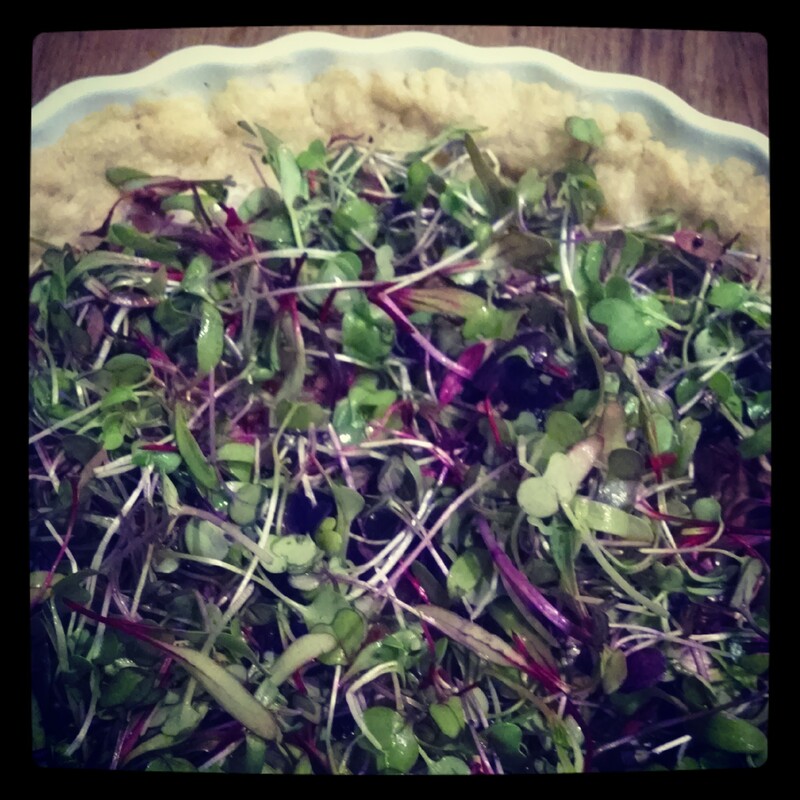 Don’t have microgreens? Wilt some spinach or add some pea shoots. Don’t like onions? Artichoke hearts are great. Vegetarian? Add mushrooms instead of bacon. Pretty much any kind of cheese works; I’ve had excellent results with various goat cheeses, cheddar, Gruyere, and Manchego. Duck bacon was fantastic in place of regular old pork bacon. Got some extra herbs to use up? Add a small handful of sage or thyme. If you’re feeling fancy with dried spices, smoked paprika is amazing too. You get the idea. Pair with Joy the Baker’s peanut butter bacon cookies, since you didn’t want to put all twelve slices of bacon in the quiche. Or maybe you did. This is a judgment-free zone. This recipe is a slightly modified version of The Kitchn’s foolproof quiche recipe, combined with my mother’s press-in crust. Usually I use canola oil, but with the way the olive oil version turned out, I think I’ll probably be using olive oil again.